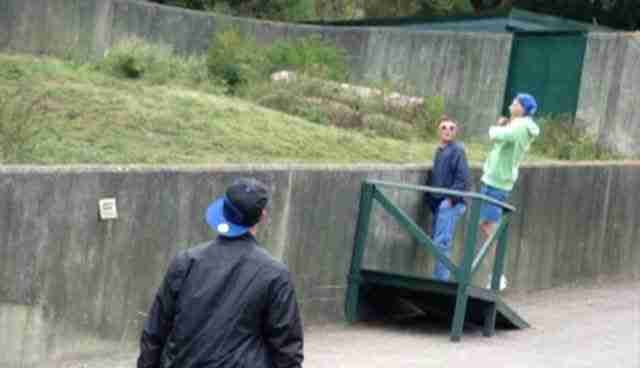 In recent days, there has been significant uproar surrounding ZSL London Zoo's "Zoo Lates" events as it was revealed in a U.K. national newspaper that one visitor "poured beer over a tiger" and another "stripped off and attempted to enter the penguin pool." 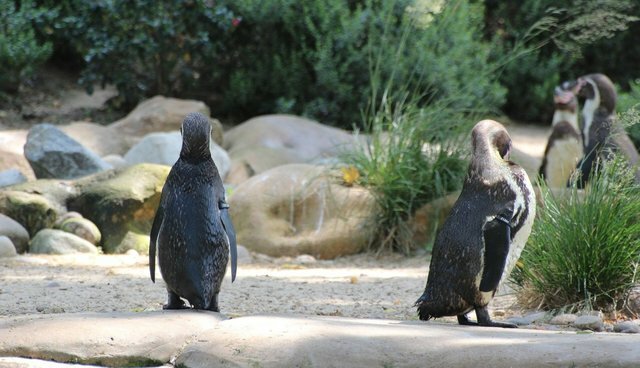 In addition to these two incidents, other visitors were said to be getting "touchy feely" with the baby penguins while another man asked a member of staff "which penguin can I fight?" Last year, the zoo admitted that a tamandua, who staff allow to wander around amongst guests, despite being almost blind, may get "trampled to death" during one of the Zoo Lates events. And yet both the event and the tamandua's "public walk-around" went ahead regardless. A number of animal protection organizations have spoken out against the events for years. Against the backdrop of the alcohol-fueled parties hosted by the zoo annually, a spokesperson for ZSL claimed that "animal welfare is of paramount importance, and ... the small number of night-time incidents needed to be seen in context." In a sense, they are right that it is astounding that such a small handful of stories have emerged over the years the events have been going on. Because when you do look at it "in context" – with the context being thousands of people being plied with alcohol on what is actively promoted as "a wild night out" – then it does seem like a small number of incidents. But perhaps important to note is that this appears to be the first time that anyone has sent an investigator into the zoo to see what is happening during the events. 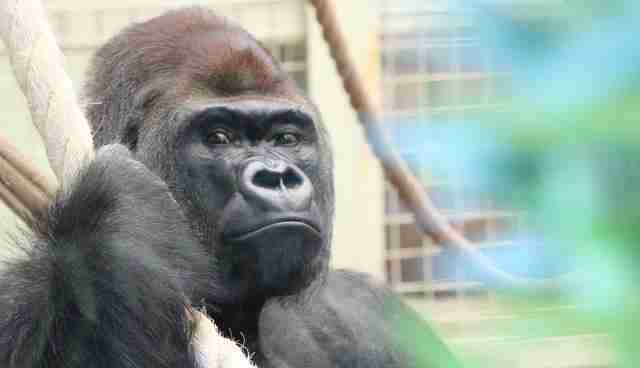 Gorillas were subjected to shouting visitors, said a source. As such, rather than suggesting that the absence of reports of bad behaviour is indicative of everyone behaving themselves previously, it could be regarded as more telling that these stories emerged immediately as someone (in this case a journalist) began to look into it. It begs the question: How many more incidents have gone unreported, and over how many years? Of course, while zoo management might feel they have cause to feel proud that only a small number of their drunken visitors have harassed and caused stress to the animals, all of these incidents could have been avoided by not hosting a booze-fueled party in the zoo in the first place. It really isn't rocket science and the zoo must be held fully responsible. Indeed, so predictable is the outcome of mixing alcohol with animals that perhaps one of the "easiest" investigations my organization, CAPS, ever carried out was sending two of our investigators to the "Zoo Project" festival at Port Lypmne Zoo in 2012. The dance festival offered free entry to the zoo, on whose land it was being held. We had warned against such events the previous year to no avail and decided to send someone down there to gather evidence. The assignment was simple: we purchased two tickets and sent our investigators to the zoo with the instructions to simply record what was happening. Concerns for animal welfare raised by our organization and others in recent years fell on deaf ears but it remains to be seen whether the London Zoo (and others) might act in light of the widespread negative publicity received over the weekend. Perhaps what the zoo will not do in response to concerns for animal welfare, it may do for fear of losing business. Though I must admit I am not hopeful that the zoo will give up these £800,000 a year events – if a recent statement made by the zoo's director, David Field, in the annual report of the British and Irish Association of Zoos and Aquaria (BIAZA) is anything to go by. In Mr Field's eyes, it seems that zoos are beyond reproach. Speaking dismissively about the recent outrage over the killing of healthy animals by European zoos, Mr Field said, "Government authorities and the vast majority of the general public have faith and trust in BIAZA zoos that we really are the experts in animal care." Of course, if these self-proclaimed "experts in animal care" do not have the wherewithal to predict that intoxicated people and loud parties are not good for animals, then it is not just the "Zoo Lates" events that we should be worried about. If you care about animals, please do not visit the zoo.